Education is a powerful force for change that empowers children and adults to rise above poverty and oppression. Without a quality education, people get trapped in a cycle of menial work, crime, human trafficking and other forms of injustice. In many developing countries, the government provides very little education, and usually at a high cost, making it inaccessible to millions. 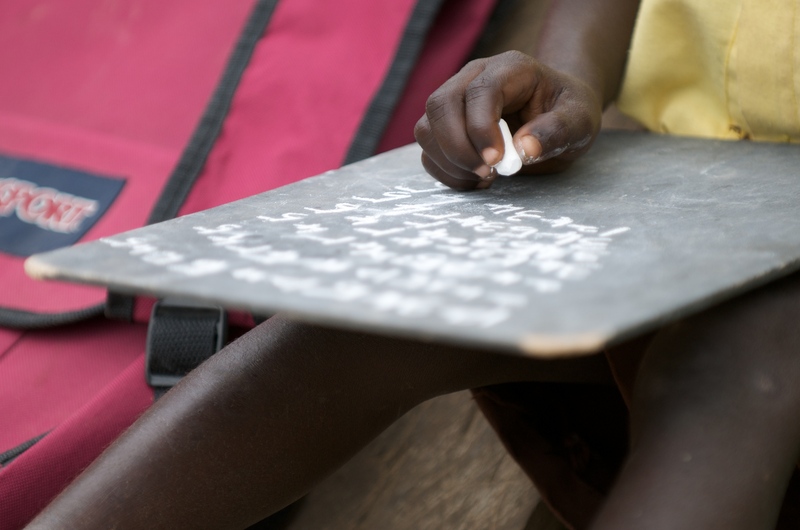 Education-related projects account for 50% of the work at International Needs. We build and operate schools, providing children and adults access to programs they couldn’t otherwise afford. We work with governments and other NGOs.